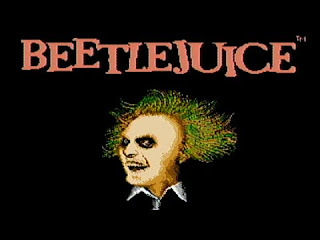 Beetlejuice holds a very rare distinction among video games in my memory. It was one of the very few games that I played as a kid that I just knew was horrible, but couldn't pull myself away from playing. It was based on possibly my favorite movie between the ages of 5-8, and as such I felt compelled to play through it, even if it wasn't as good as the movie. After I got a little older, I started to dislike the movie, as well. 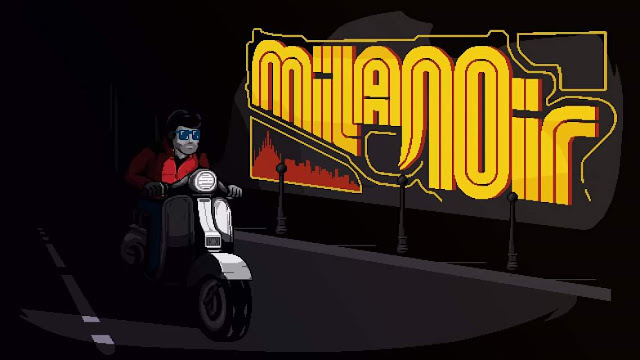 It just didn't really appeal to me anymore, for some reason, and I found that I started to enjoy the game more as I got older. It isn't even that the movie got worse, or that the game got any better, I just changed my opinion on them for unknown reasons. So, I still haven't watched Beetlejuice again as an adult, but I do know that I most certainly played this again, and it has aged as well as you'd expect- like milk on a hot day. Where to start with this hot mess? You play as the titular Beetlejuice, and the first thing you'll probably notice about the game is the very annoying soundtrack. The tune itself is catchy, but the range of noises and squeaks don't compliment it very well. At least it isn't a super short loop on repeat. Controls are a little floaty, but they're not impossible to overcome. You progress your way through the stages by collecting keys, activating switches, and... knocking down beehives that act as switches? Yeah...that's a very frustrating part of this game. You will often find yourself stuck, and aren't quite sure exactly what you need to do to continue. As you move upwards on the screen, the camera kind of auto- adjusts to follow you, and if a platform below you disappears offscreen, falling makes you die. There are objects located around the levels that will hurt you when you touch them (like torches), but you don't know that until you touch them. Even then, it is hard to know because the hit detection is very finnicky, so you might jump through a torch a few times and never take damage, but then you jump through or buy the next one, you get hit. There are lasers in the first level that won't hit the front of you, but will explode your body by touching your shoe. You have different powerups in the game (called "scares") that can be purchased at shops. These "scares" are actually a really cool idea, and easily the best part of the game...except they're limited use only, and they're ridiculously expensive. You buy them using points that you earn in the game from defeating enemies. Fortunately, the game provides you with a grind spot right in front of the first shop where you can step on bugs jumping out of the ground to get 10 points for each bug. You won't be able to see how many points you have without entering the shop, and stepping on the bugs takes precision stomping (press down and B), and you have to avoid a scorpion running back and forth while doing so. Graphics aren't horrible for the time, but they're not particularly pretty, either. 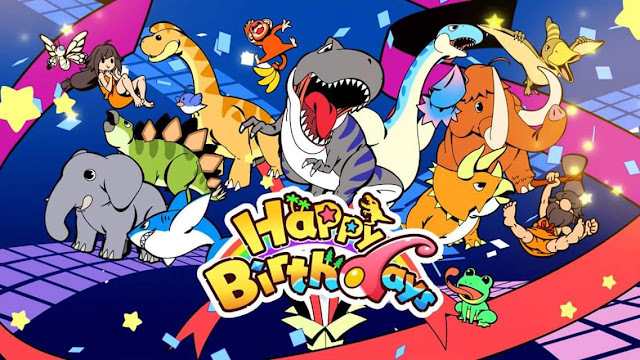 The game was frustrating for me as a child, and it's laughable for me as an adult, but I kind of wish someone would make a fixed version or update of the game, as I think it actually has potential to be a better game. Maybe i'm just being optimistic?